Transcript analysis and DNA information is a crucial step in the field of molecular biology and genetics. 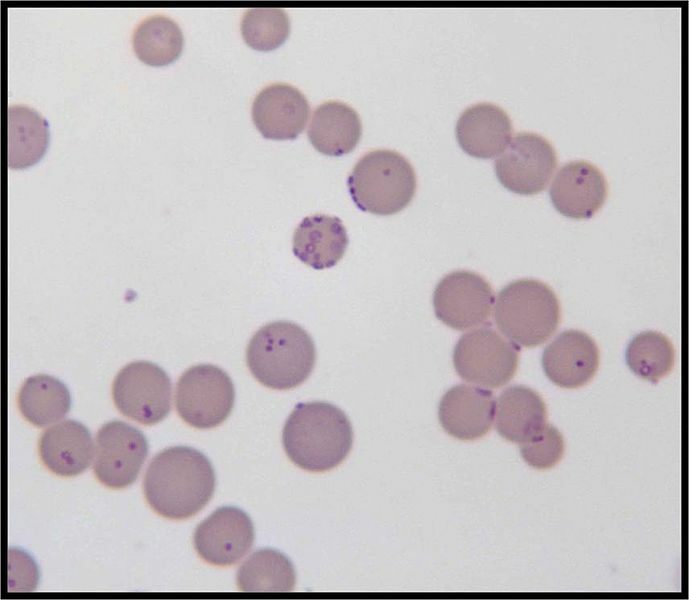 For many years, DNA hybridization is utilized as a primal technique for diagnosis of genetic manipulations and their correlation with the diagnostic manifestations of the genetic diseases. The identification of DNA or RNA has become pivotal in many clinical studies and drug development approaches. Cell culture is extensively growing technique applied in various fields of basic research, regenerative medicines and biotechnological applications. The use of cells is exponentially increasing in wide-range of studies involving cell division, cell growth and proliferation, bioassay development and drug treatments. However, the credibility of results depends on the reproducibility of results and quality of cell culture. 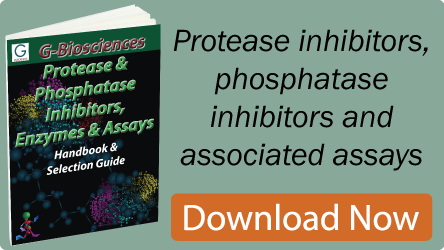 Antibodies have become a great tool for identifying and characterization of different proteins in different model systems using the technique of immunohistochemistry and Western blotting. The precision and sensitivity of these molecules allow us to develop a clear-cut picture of molecular cascades and signalling pathways. 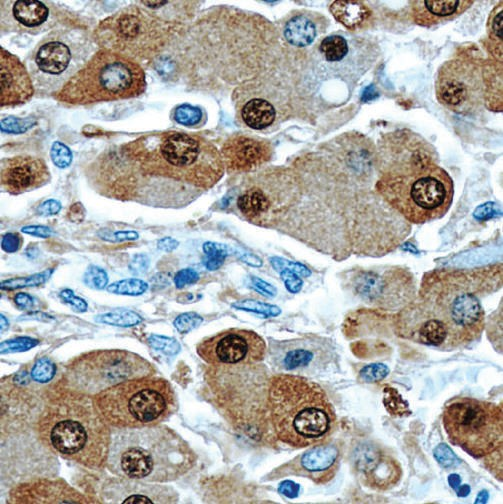 The technique of characterization of proteins by immunohistochemistry is very old, however it requires elaborate standardization and rigorous scientific approach to select the right antibodies for the experimental need. The Protein Man invites members of the life science community to join the “Ask The Protein Man” community. Make your impact by contributing your knowledge and work to The Protein Man. 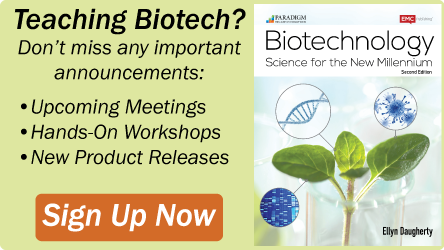 Write an article on any subject of interest to the life science community. Contributors are, however, encouraged to follow these guidelines and most importantly be original. think proteins! think G-Biosciences! © 2016 Geno Technology Inc., USA. All Rights Reserved.